Justin Sullivan / GettyFacebook CEO Mark Zuckerberg won’t be appearing before a UK parliamentary inquiry on fake news. Facebook CEO Mark Zuckerberg has refused calls from British politicians to appear before a parliamentary inquiry and explain his firm’s role in the Cambridge Analytica data scandal. Zuckerberg has instead offered up two senior executives, the chief technology officer Mike Schroepfer and the chief product officer Chris Cox. 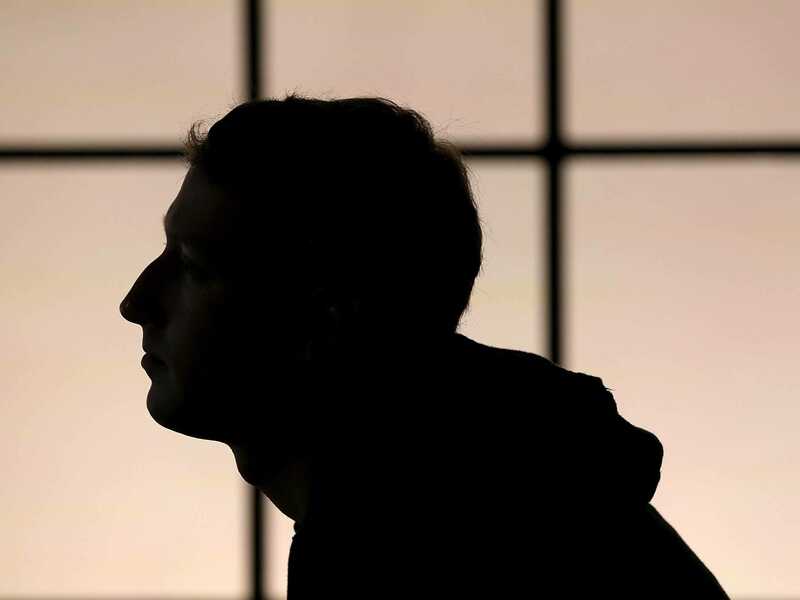 The executives will have to explain how Facebook allowed Cambridge Analytica to scrape huge amounts of Facebook data without the company’s or users’ knowledge. The head of the parliamentary committee said he still wanted to hear from Zuckerberg directly. Mark Zuckerberg has refused to appear directly before British politicians to explain Facebook’s role in the Cambridge Analytica scandal – and is offering to put senior executives in the firing line instead. The “deputies” offered up to MPs are two long-serving Facebook executives: the chief technology officer Mike Schroepfer and the chief product officer Chris Cox. “Facebook has got many questions to answer that their executives have failed to answer in previous appearances before our Committee. As Mark Zuckerberg’s deputy we hope that Chris Cox has the sufficient authority and operational responsibility to concretely answer these questions. Both of the Facebook executives willing to give evidence, Simon wrote, report directly to Zuckerberg. Schroepfer has previously commented on the role of fake news and Russian meddling in the 2016 US presidential election. Cox has not commented on the scandal so prominently, but he’s an interesting choice and, along with the chief operating officer Sheryl Sandberg, is considered one of the most important executives at Facebook. Collins called for Mark Zuckerberg to give evidence before the Department for Digital, Culture, Media and Sport select committee earlier this month, when The Observer reported that the political research firm Cambridge Analytica improperly scraped millions of Facebook user profiles via a third-party app. That data may then have been used for “psychographic” profile and to target US voters more precisely with political ads, though this is not clear. It isn’t clear whether any of this Facebook data was used to target voters during the UK’s Brexit vote in 2016, though this is partly what Collins will try to establish during the inquiry.